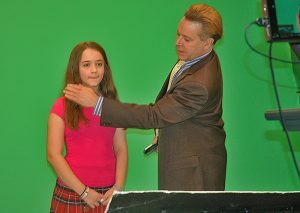 Green Screen Boston is New England’s leading provider of affordable, broadcast quality, green screen video productions. Here you’ll discover the ability of chroma key technology to transform your multimedia project into something spectacular, guaranteed to dazzle your audience. 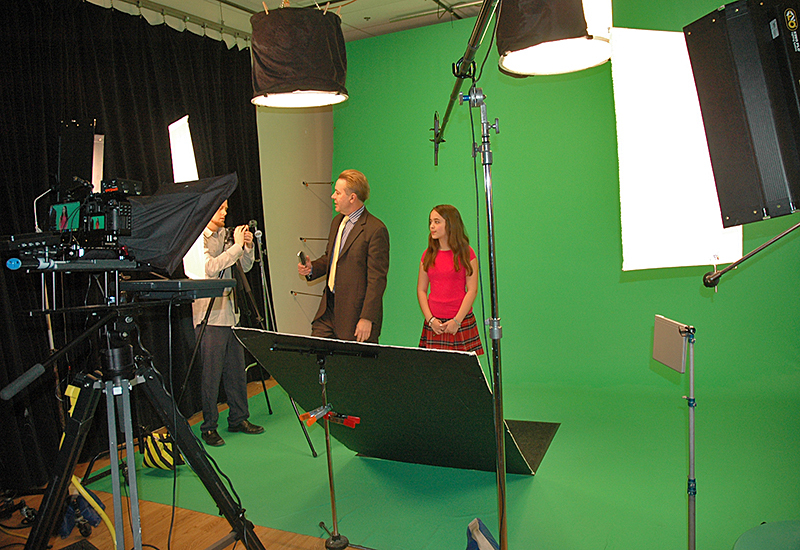 Green Screen Boston, a division of Sound & Vision Media (located at 372 Squire Road, Revere, MA), offers the ideal venue to film everything from YouTube instructional videos to TV advertisements at a reasonable price. 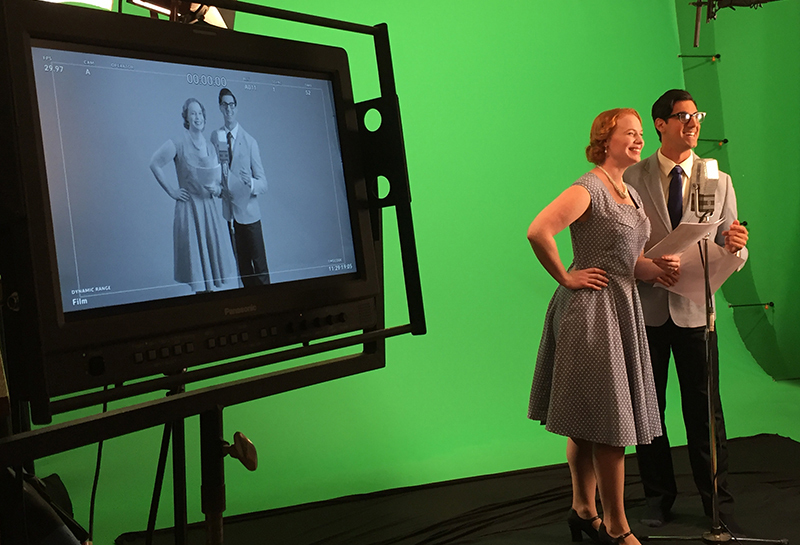 Isn’t it about time you fully explore the potential of green screen to enhance your message? 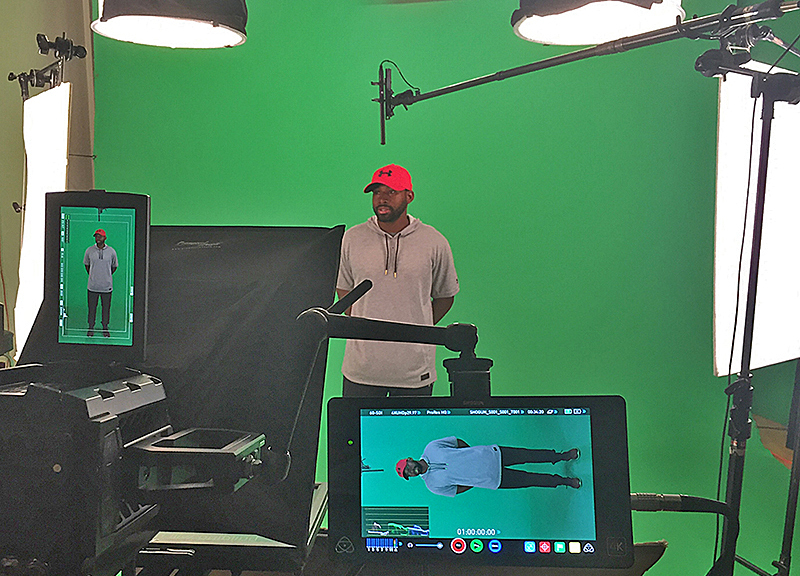 If you’re in the Greater Boston area and have a video project you’re seeking to develop using the latest technology and an experienced team, look no further than Green Screen Boston for the skilled support and space you need. 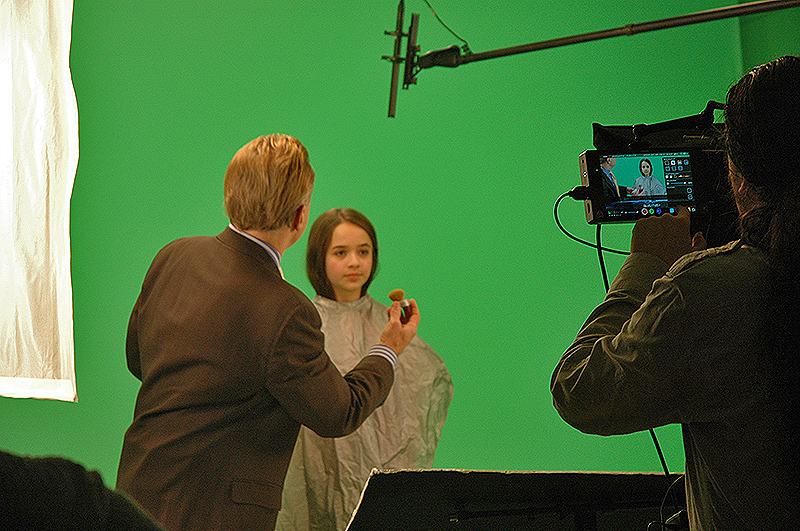 Green Screen is commonly used for weather forecast broadcasts, wherein a news presenter is usually seen standing in front of a large CGI map during live television newscasts, though in actuality it is a large blue or green background. When using a blue screen, different weather maps are added on the parts of the image where the color is blue. If the news presenter wears blue clothes, his or her clothes will also be replaced with the background video. Chroma keying is also common in the entertainment industry for special effects in movies, video-games and corporate video productions. 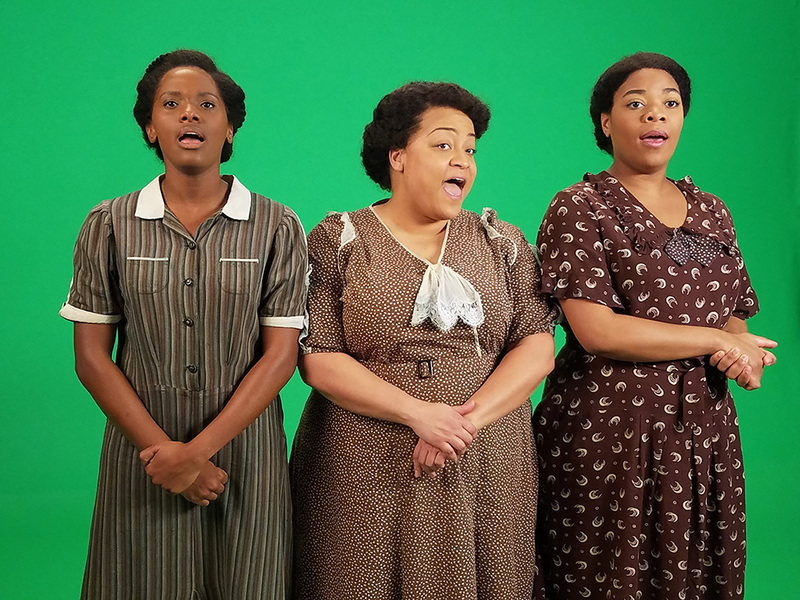 Chroma keying can be done with backgrounds of any color that are uniform and distinct, but a green background is more commonly used because it differs most distinctly in hue from most human skin colors. No part of the subject being filmed or photographed may duplicate the color used as the backing.